Two Jennie-O Turkey Store employees —Jerry Schmiesing, a department supervisor, and Steve Ritter, a maintenance employee — were recently recognized for their poultry breast saw invention, which improved production efficiencies, employee safety and ergonomics. The employees were each presented with a patent plaque and received a company stock award. When Jennie-O Turkey store started selling split rotisserie breast in the late 1990s, the whole breast was manually cut in half with precision using a single-bladed saw. The process required four employees to rotate because of cold and sore hands. When sales of the product increased, Jennie-O Turkey Store team members realized they could not continue the manual process and keep up with demand; as a result, the search for a semi-automated or automated piece of equipment started. The company eventually located a splitter from an outside supplier; however, it could not continuously split the whole breast in half with the precision that was needed. That’s when Schmiesing and Ritter started assembling ideas to build a splitter in-house. After several weekends, the poultry breast saw was built and was ready for trial. Sample production runs were done, and the duo would note modifications that needed to be made; the improvements were then worked on the following weekend. During trial production runs, Schmiesing and Ritter listened to concerns from other employees and made modifications to help improve the operational efficiency of the saw. At the patent plaque presentation, Schmiesing and Ritter said they were glad the saw made the process easier, improved employee safety and that it helped the company. 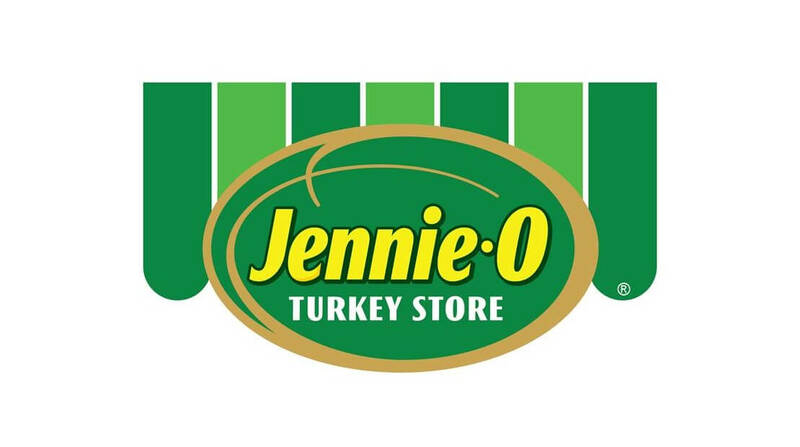 Jennie-O Turkey Store – Melrose is the only plant presently using the machine. The poultry breast splitter (as it is today) was made operational in 2006 and is used on a daily basis. After the saw was finalized, the company pursued a patent, which was issued in February.